Governor of Poker 2 starts where the first game ended, but everything has changed. 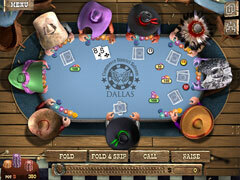 A new Dallas government declared poker illegal! 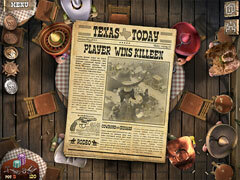 Even worse, your Governor of Poker title has been revoked as a result! Show the new Texas officials that poker is a game of skill by playing in all-new tournaments of up to 120 opponents in 23 new poker locations! 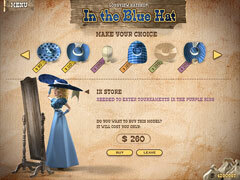 Win prizes in a bounty hunter game, organize your own tournaments, and get loans from the bank. Buy new hats to suit your style, or help you get admitted to new locations. 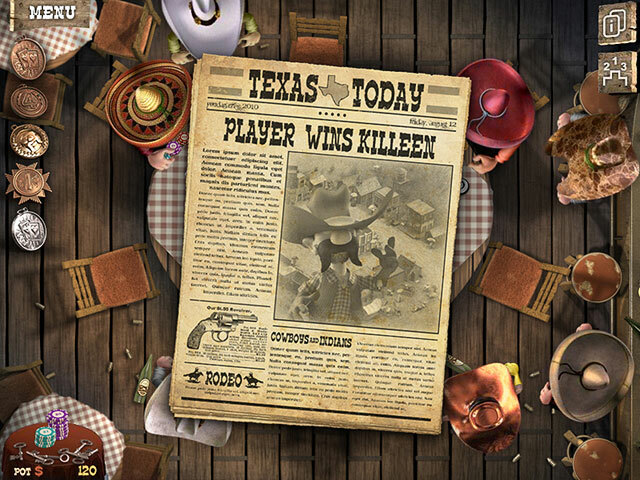 Play aboard train, river casino boat or stagecoach, and judge your opponents based on a wider-than-ever range of emotions. Let’s get on the train to Amarillo now and show them what you’ve got!